← Excellent reports on lessons from Universal Credit IT project published today – but who’s listening? This entry was posted in Campaign4Change, DWP, excessive secrecy, FOI, Freedom of Information, Universal Credit and tagged agile, Cabinet Office, Efficiency and Reform Group. Bookmark the permalink. 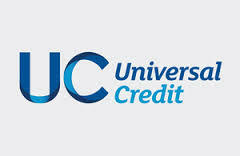 Just looking up latest news on how universal credit intends to deal with vulnerable claimants, eg people who don’t have internet access or couldn’t use it if they did, and people who are homeless or alcoholic, etc. Found this interesting article on the way. This system is a scam and does nothing to help people who earn a weekly wage, the fact that they are so quick to penalise you as soon as possible says it all, it will cause people to go without food and clothes, because all of your money will go to rent council tax and other bills when late payments are in, it should be scraped, it is tottaly wrong and does nothing but harm, what kind off government let’s it’s people suffer like this. Due to being forced to claim UC (Universal Credit) on a monthly/4 weekly basis that they (DWP/JCP) hereby agree to pay £50, or the equivalent penalty charge for not telling the DWP about changes they say they should know about, whichever is the greater, for each 48hours, or part of, that the money is not in my account on the expected day by 09:00. 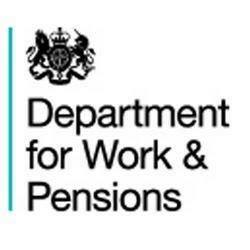 The DWP/JCP also agree to pay all costs incurred including court fees and late payment fees incurred due to the money not being available.